Start your training to become a certified CPR rescuer through Portland CPR’s training programs. 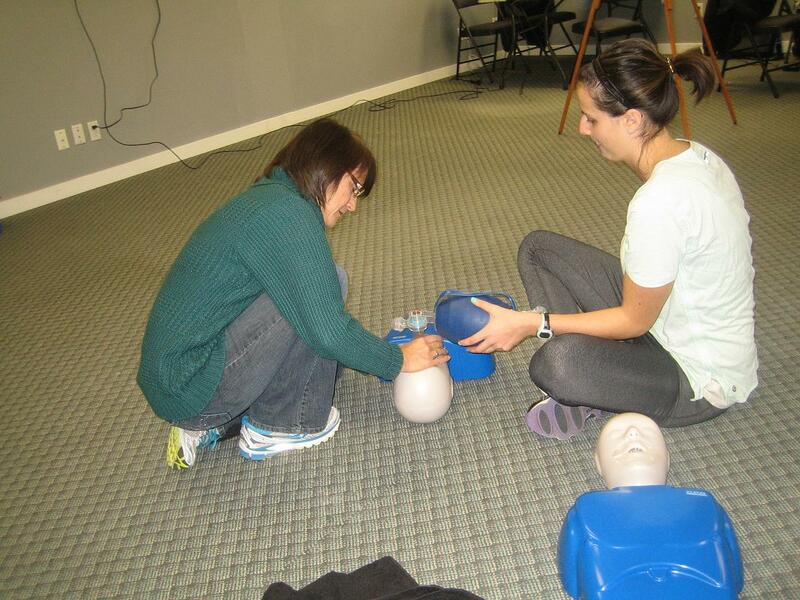 There are five CPR programs available at Portland CPR, with three of them with accompanying re-certification programs. There are no other providers in the area with a larger variety of classes available or cheaper rates. You can find a complete list of available programs at the Portland CPR website. Enrolment is quite hassle-free with Portland CPR. Trainees prefer to sign up on the website, with the online application form. Applications can also be sent through e-mail and telephone call, as well as in-person. the staff still encouraged walk-ins because of details that need to be finalized in person, such as payment. The most common reason trainees have to learning CPR is the need for training credentials. If you work in a high risk job such as a job in healthcare, you will most likely be required to have CPR training credentials. All of the programs are Portland CPR are certification programs, wherein students need to have complete attendance and a passing grade on the post-test to get certified. Credentials have a validity period of two years before they expire. Rescuers can renew certificates through a re-certification class if the credentials have not expired yet. The curriculum of Basic Life Support includes a variety of topics focused on skill building. A lot of topics are packed into a typical four-hour course so trainees are mainly focused on developing and perfecting CPR skills. There are three BLS programs available at Portland CPR, only one of them with re-certification. Basic Heartsaver CPR/AED – There are two basic CPR programs that teach the general public and healthcare providers (HCPs). The general public program is four hours long that teaches one-person CPR to trainees. It is an optional certification program. The HCP version (Heartsaver C) is longer, running for 4.5 hours. Heartsaver C is a mandatory certification program. Basic Life Support – This is a program for HCPs. It runs for 4.5 hours and has a re-certification program that runs for four hours. 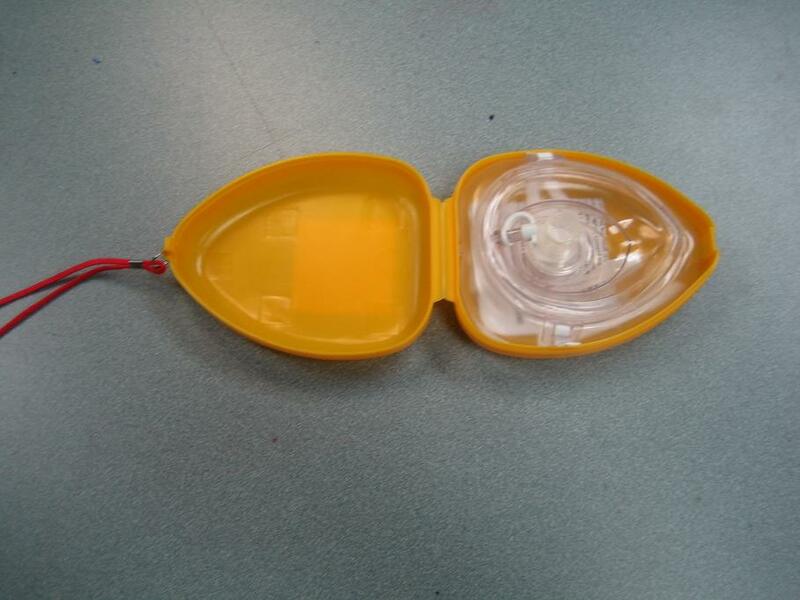 It teaches one-person and two-person CPR and the 2010 BLS guidelines. Advanced Life Support teaches trainees about the medical management of a cardiovascular and respiratory emergencies in a hospital or similar clinical set up. The basics are still covered in the program but more focus is given to medical management – primarily equipment, medication, and diagnostic procedures. Advanced Cardiac Life Support (ACLS) – 16 hours in two days; teaches the management of adult victims. Re-certification can run from 5 to 6 hours. Pediatric Advanced Life Support (PALS) – 14 hours in two days; teaches the management of pediatric victims. Focus is placed on pediatric pharmacology, assessment, and chest compressions for infants and young children. Re-certification runs from 6 to 8 hours.